Beautiful bright and sunny first floor apartment in Owner Occupied Two Family. 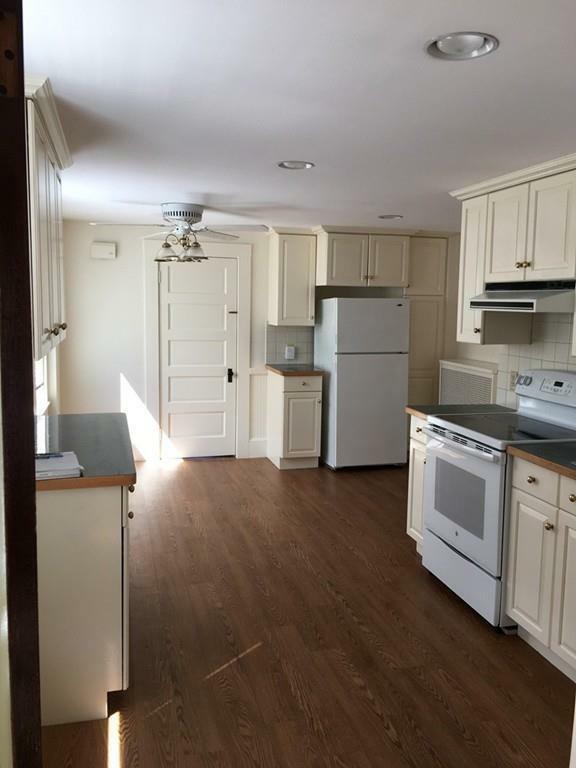 Large eat in kitchen with laminate floors, electric range, dishwasher, lots of cabinet space as well as a Pantry for storage. Off the kitchen is a cozy 3 Season Room that leads to the rear entrance, private yard and parking. Living room flows into a spacious dining room with built in china cabinet and bookcase. The Bedroom has a separate heating zone and the full bathroom. Laundry is located in the basement. 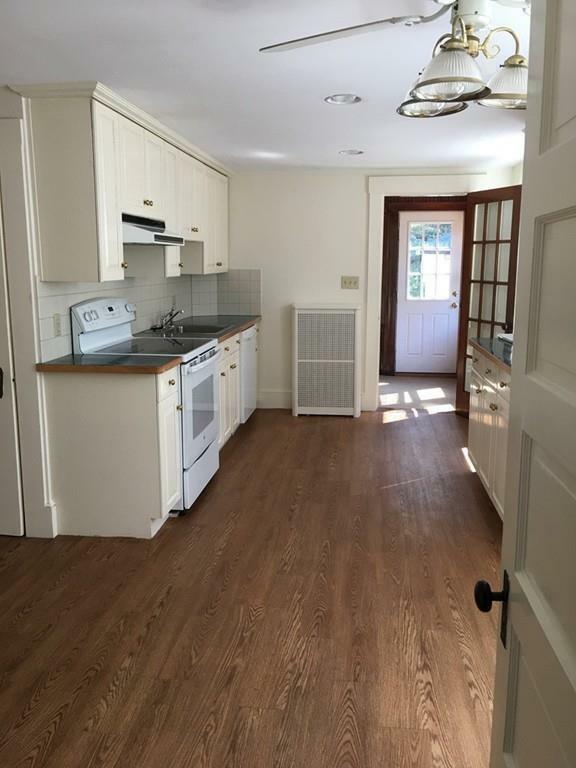 Apartment is conveniently located to the Weymouth Landing Commuter Rail, bus line, highway, stores, restaurants, South Shore Hospital and Tufts Library. 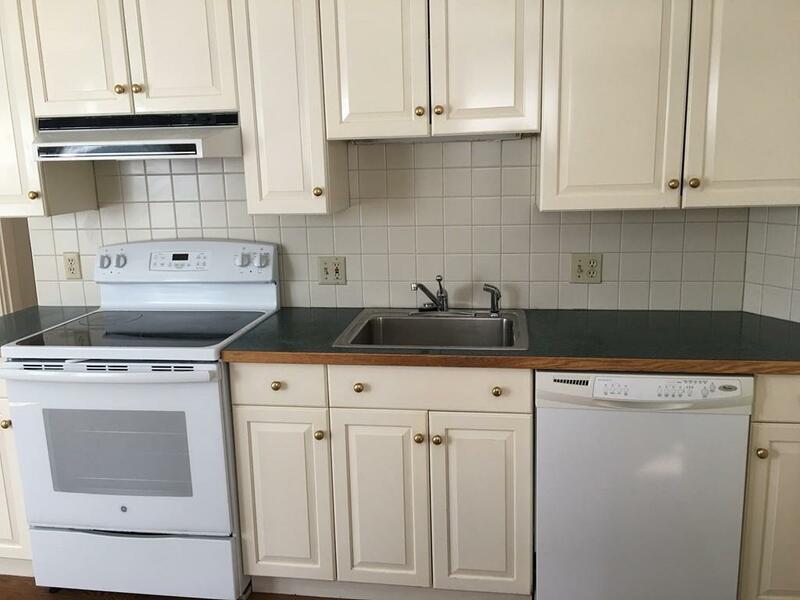 Don't miss out on this great apartment situated in Commuter Friendly Weymouth Landing. NO PETS, NO SMOKING. Good Credit a must, Income and References Required.Available Immediately. Listing courtesy of Aileen Darois of Molisse Realty Group. 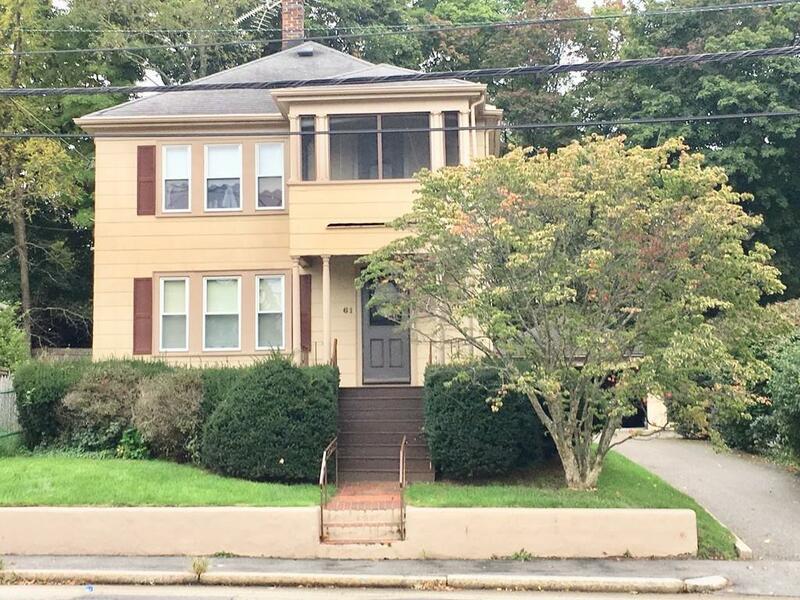 Listing provided courtesy of Aileen Darois of Molisse Realty Group.